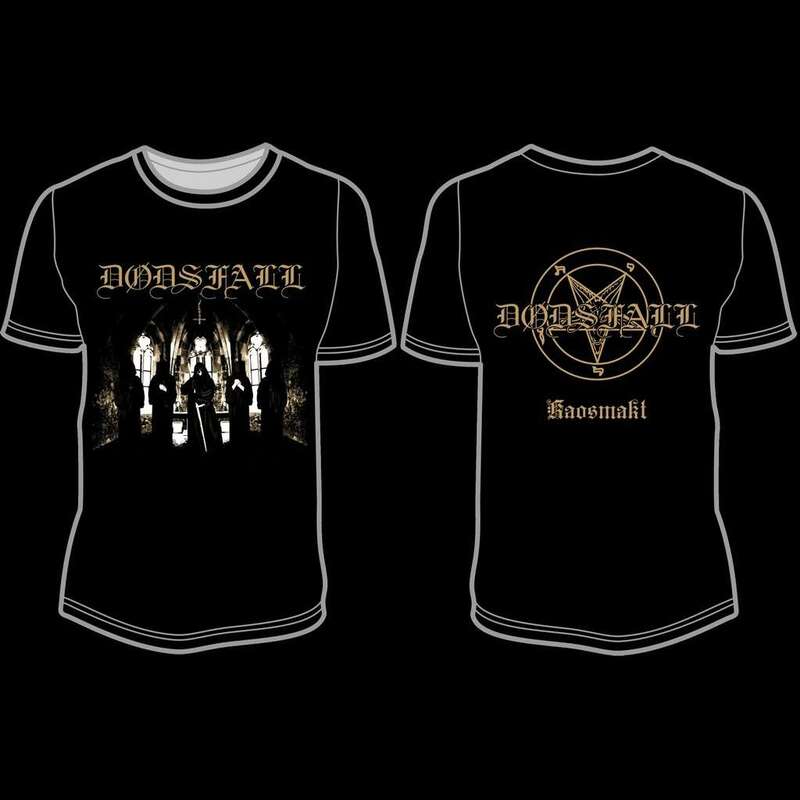 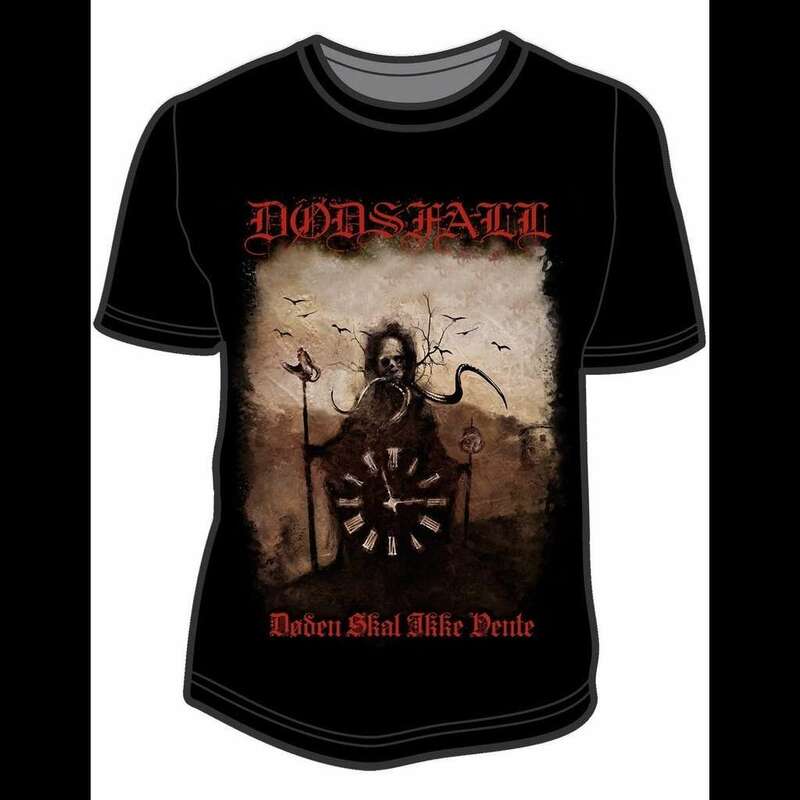 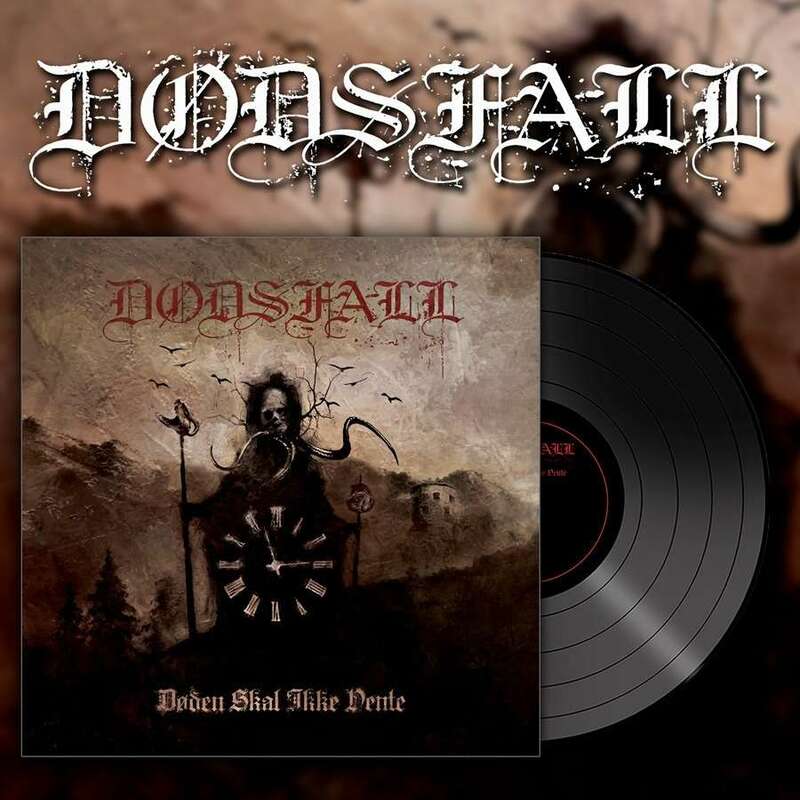 Info : After four years of silence Black Metal force DØDSFALL returns with their long awaited fifth full-lenght album entitled "Døden Skal Ikke Vente" which contains 10 new tracks of pure hate and anger on it´s best form. 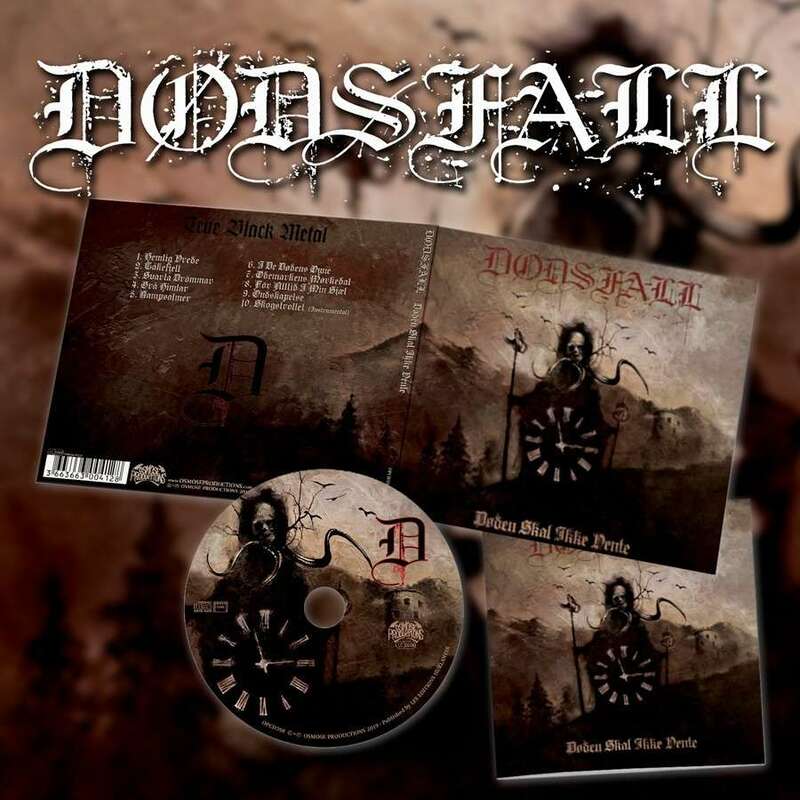 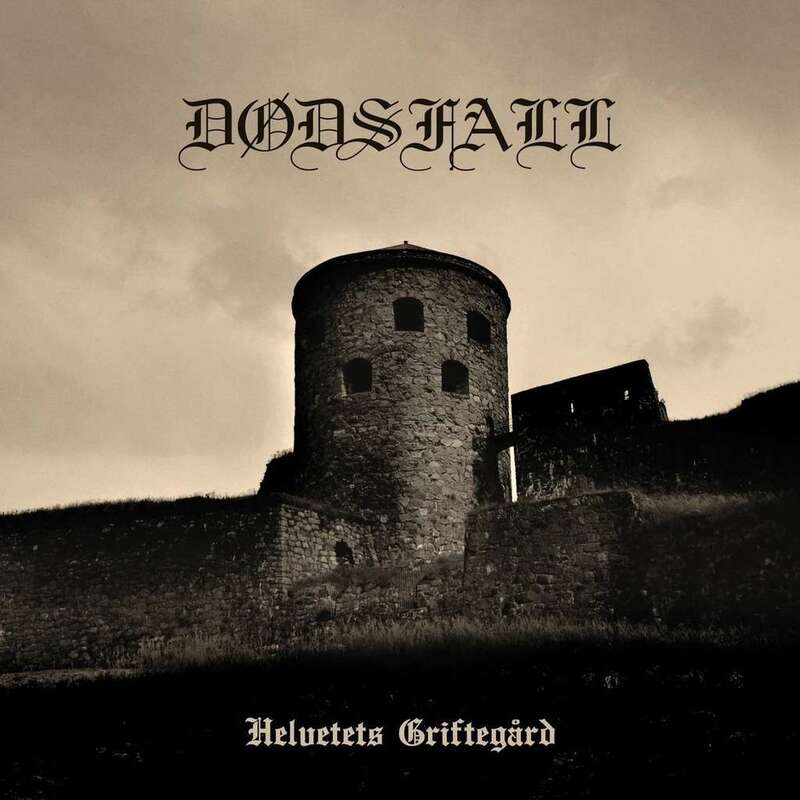 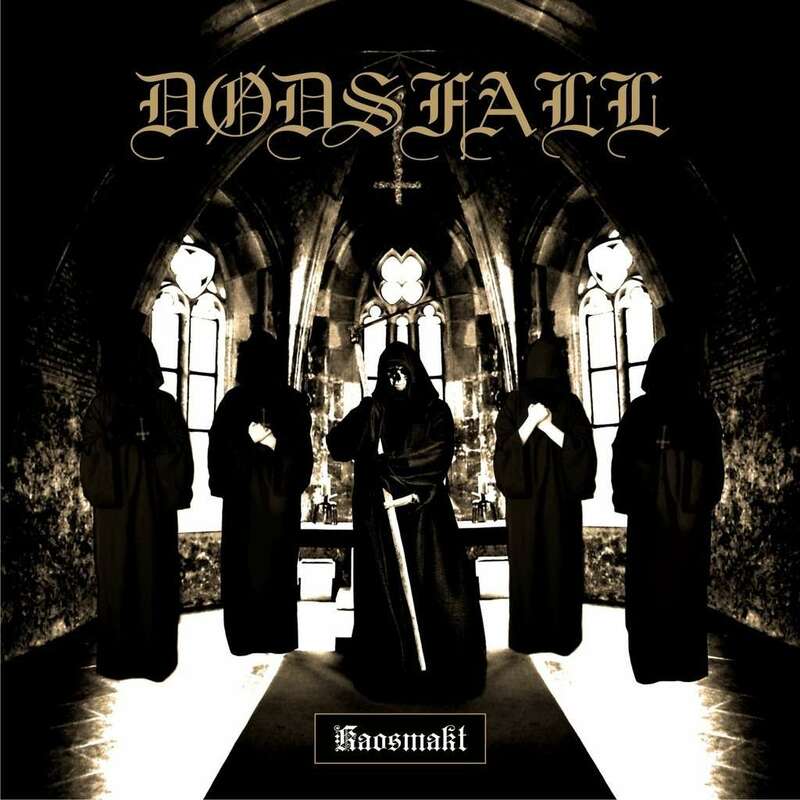 DØDSFALL worked this time with producer Tore Stjerna (Mayhem, Watain, Behexen, Funeral Mist) at the renowned Necromorbus Studio in Stockholm, Sweden, the album was also produced in co-operation with the mastermind IS. 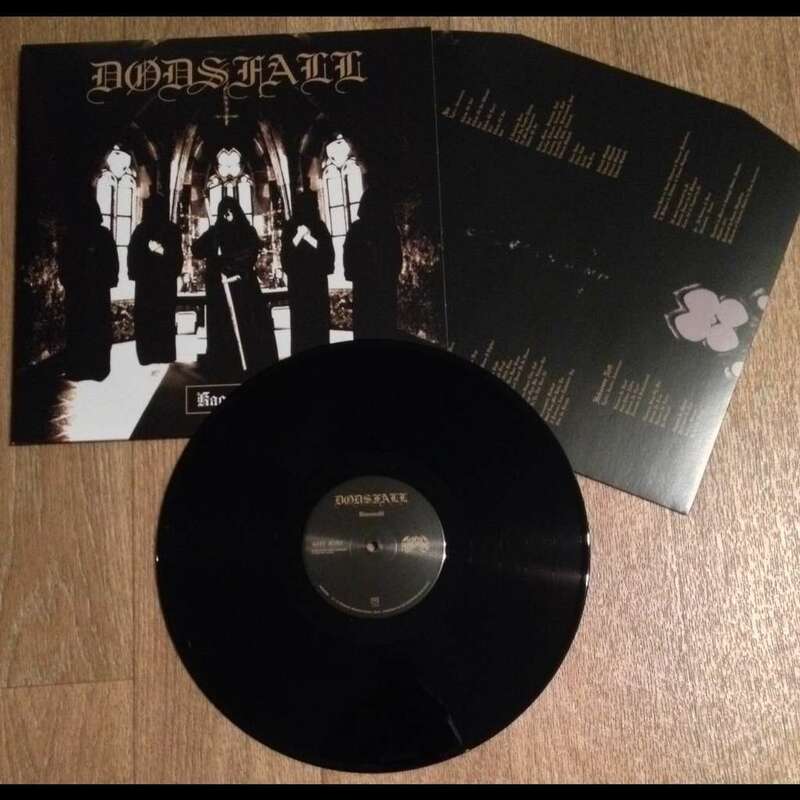 As for the crushing dark album artwork, the group linked up with the artist Pazuzuh which previously worked with the band on the artwork of their album "Djevelens Evangelie"of 2013.